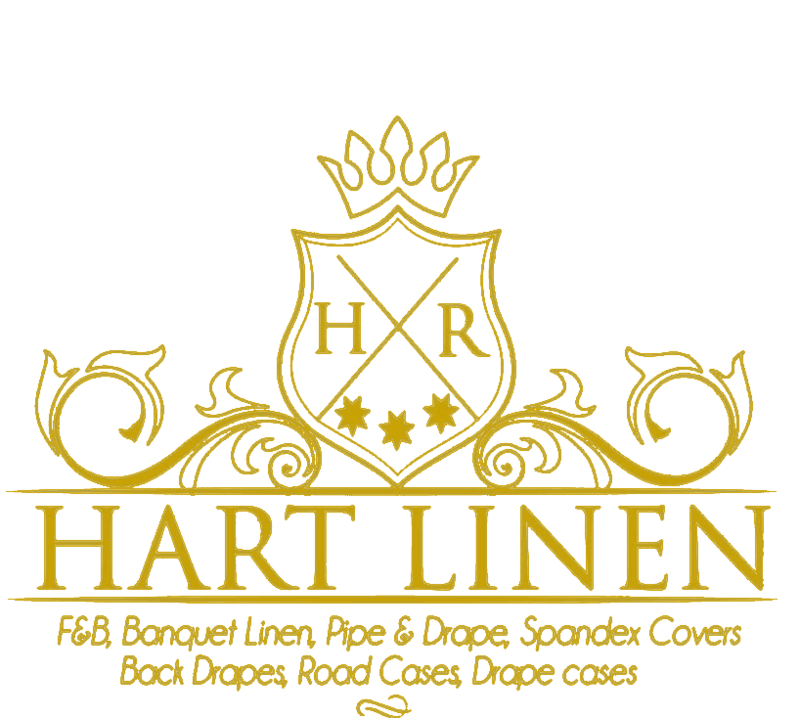 Our spandex and scuba covers at Hart Linen & Textile offer a form-fitting option that is a practical alternative to other table and chair cover products. Spandex gives a clean and modern look to any event. Spandex table covers offer an elegant, sleek look for any table. Spandex chair covers turn ordinary banquet chairs into eye catching accent pieces. There is no bunching and gather and the spandex even encloses the legs, with a nice snug fit. Spandex and super scuba covers are available in IFR and NON-IFR.